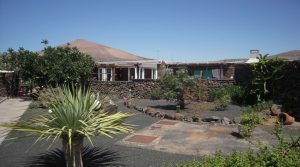 Remarkable and unusual properties are abundant in Lanzarote. However finding them is sometimes an arduous task. If you are looking for that special something, be it location, architecture, heritage, or just basic good looks, then I can help. 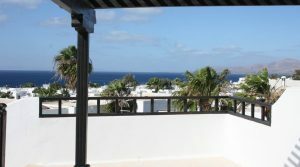 With my intimate local knowledge and over 20 years of Lanzarote property experience, I often hear about properties before they come onto the market, or in some instances, where owners can be ‘persuaded’ to sell, in the right conditions. Where the unique quality is the location and the house cannot be found, a plot of land maybe an option. 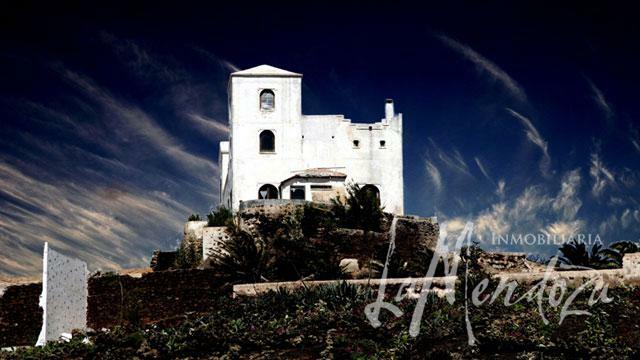 I can liaise with the authorities to confirm correct planning conditions, and hold your hand through any further translation, legal and paperwork issues. Finding your dream home in the sun can be as easy and as difficult as you make it. Connecting with the right people on the ground, with the correct local knowledge, your journey is made that much easier. If this is what you are looking for, give me a call to talk over what your dream could be.